Caption: Howard Temin, professor of oncology at the University of Wisconsin-Madison Medical School from 1960 to 1994, is pictured in his DNA research lab during January of 1987. 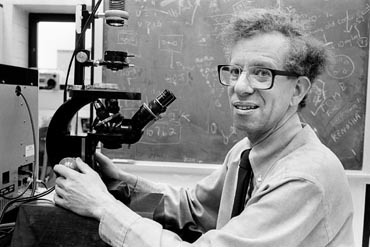 Temin received the Nobel Prize in 1975. 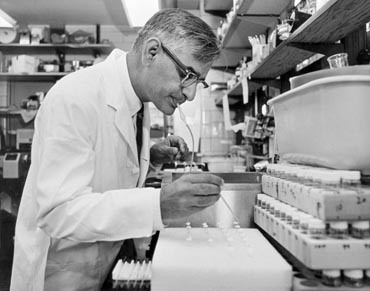 Caption: Har Gobind Khorana, molecular biologist at the University of Wisconsin-Madison from 1960 to 1970, is pictured in his lab during the late 1960s. Khorana received the Nobel Prize in 1968. 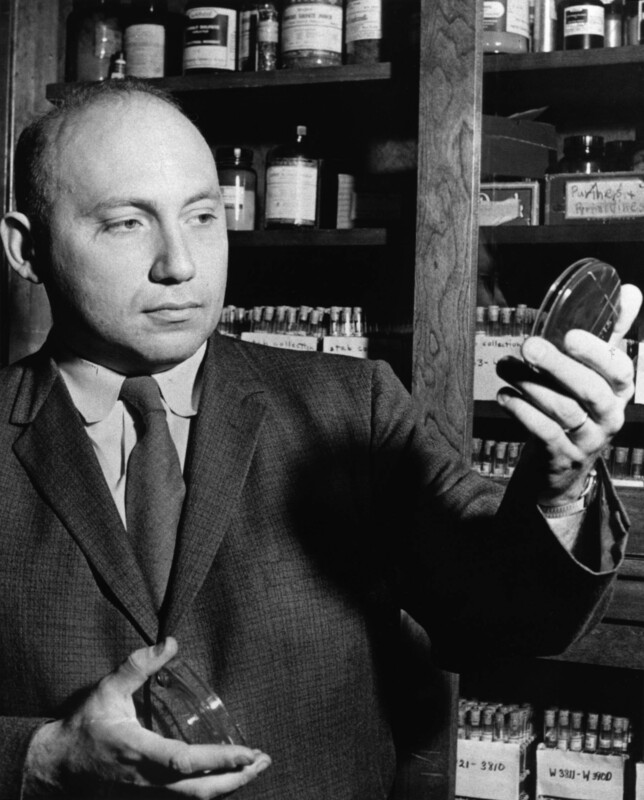 Caption: Joshua Lederberg, professor of genetics at the University of Wisconsin-Madison from 1947 to 1959, is pictured during the 1950s. Lederberg received the Nobel Prize in 1958.